UK talented songwriter Allman Brown premiered his single Rivers featuring Robyn Sherwell. 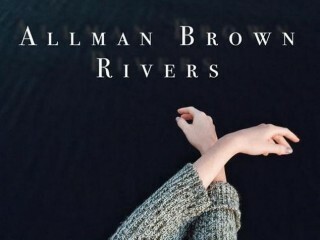 Allman Brown’s latest single Rivers is out and features the beautiful vocals of UK artist Robyn Sherwell. The song itself is powerful, but also delicate; it’s emotional; and it’s filled with inspirational lyrics. Rivers is set for release on November 6th, on Akira Records. It will be followed by a headline show for Allman at The Courtyard Theatre November 12th in London. Until the dates arrive, you may listen to Rivers below. Water take away my memory"